Amouage Journey Cologne by Amouage, Let your adventurous side take the lead . 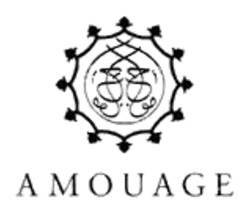 Introduced by the design house of amouage in 2014, amouage journey is the embodiment of the freedom and excitement you feel at the start of a voyage. This men’s scent includes the spicy, compelling notes of bold sichuan pepper, versatile cardamom and fresh bergamot. With tobacco leaf and the richness of neroli bigarade adding an extra layer of sophistication, this men’s fragrance is a journey for your senses. All products are original, authentic name brands. We do not sell knockoffs or imitations.